Effects of bright annealing (BA) on enhancing formability of stainless steel 304 316 321 tube in a tube hydroforming (THF) process were studied. The tube material was the metastable austenitic stainless steel 304 with an initial thickness of 0.5 mm and an outer diameter of 31.8 mm. which caused little to none oxide on the surface of annealed tube, was considered. or use in ultra High vacuum piping for reducing out gas rate. simulated natural light inspection at both ends verifies cleaning before the tubes are nitrogen purged and capped. Looking for ideal TP316/304/321 12.7x1.24 BA Tube Manufacturer & supplier ? We have a wide selection at great prices to help you get creative. 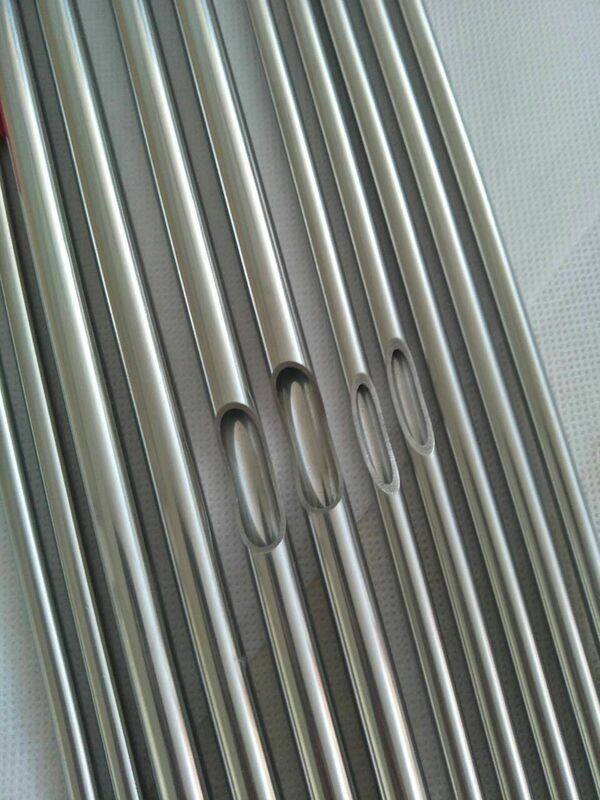 All the TP316L/TP304L Bright Annealing Tube are quality guaranteed. We are China Origin Factory of Stainless Steel Seamless Bright Annealing Tube. If you have any question, please feel free to contact us.